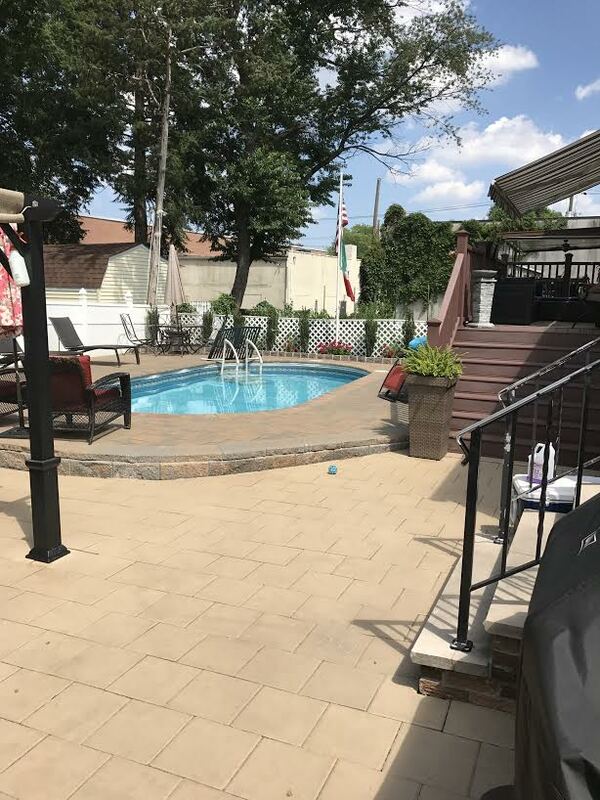 GORGEOUS SPLIT-LAVEL HOME LOCATED IN A GREAT SECTION FOR NORTH ARLINGTON, NYC VIEWS WITH NEWER ROOF, CENTRAL AIR, KITCHEN, FLOORS, SALT WATER POOL AND SO MUCH MORE. 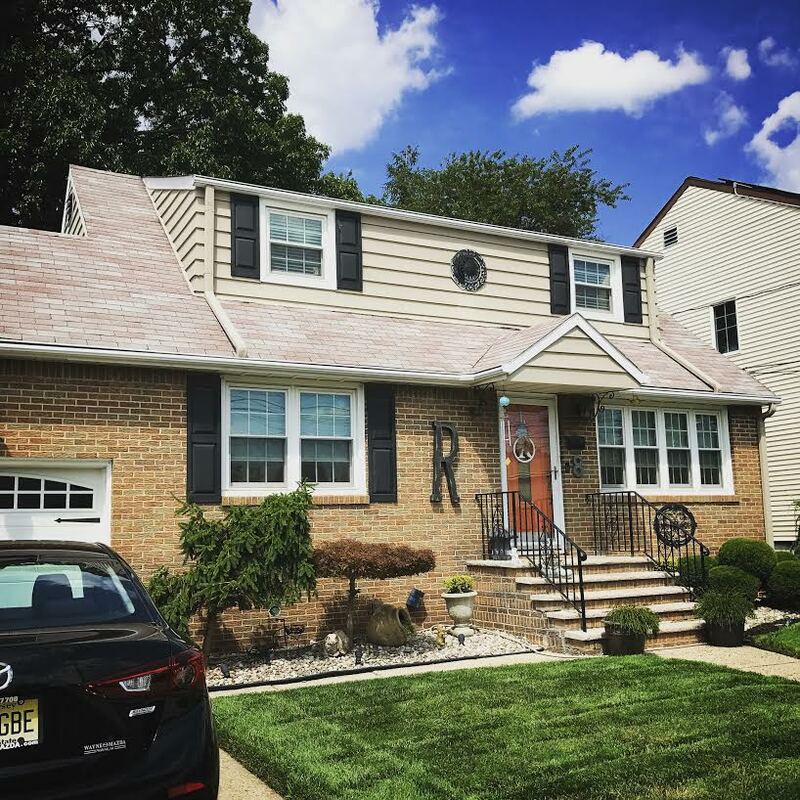 GREAT FOR FIRST TIME HOME BUYER AND FOR A NYC COMMUTER LOOKING FOR A TURN KEY HOME. CALL OR TEXT 862-228-0554 FOR A PRIVATE SHOWING. This Home Is Being Listed For $379k in North Arlington, 3 bedrooms 2 baths with finished basement and built in pool.